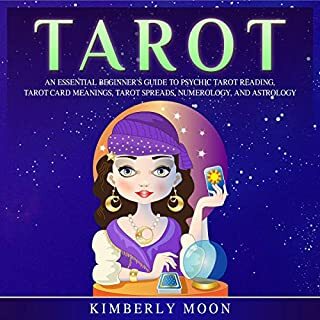 Straight forward and easy to follow guide to understanding the Tarot. Highly recommend for beginners and a great place to get some refresher training. 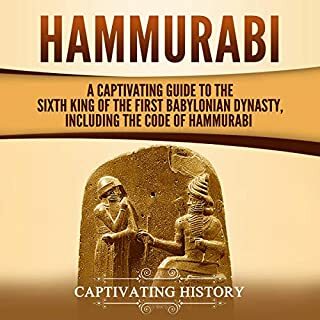 I have read many of captivating history's books and each is a gem in its own way. 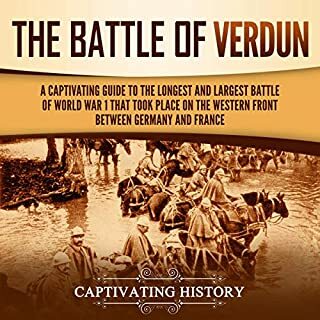 This book brilliantly carries the insanity that was Verdun in 1916. For fans of naval literature, and this is both history and literature at its finest, this is a must-read. 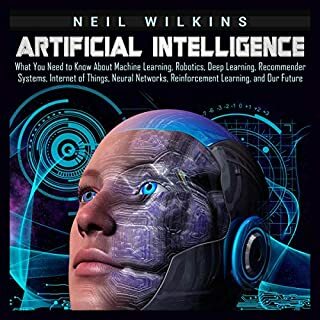 A fantastic resource for the practical application of AI in business. 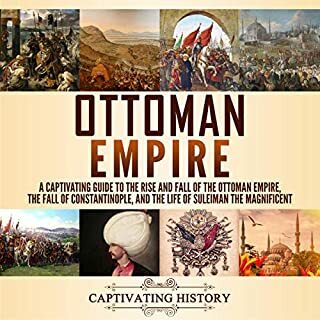 This book is very well researched and approachable, regardless of how much you know about this emerging field. You will find so much fun in a single audiobook. The authors has created a master piece indeed. The story plot is awesome and the characters are colorful. Grab it and enjoy. 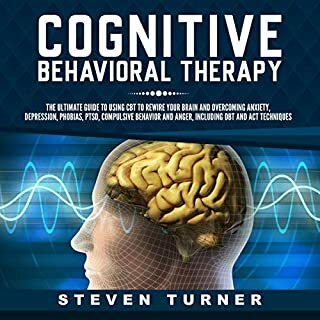 After reading this book, you will discover how important it is to be fully in tune with your third eye, your spiritual intuition and physical surroundings in your overall wellness. great. 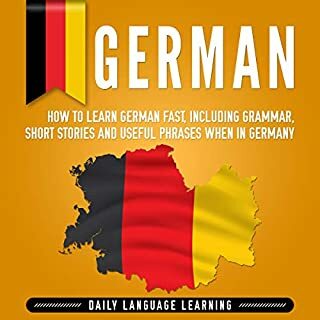 I have studied German for many years and also taught it at the high school level and believe this would be a great book for a do-it-yourselfer to begin learning German. 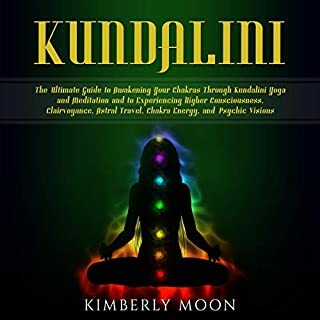 Here is a warm and friendly introductory book to Kundalini yoga as popularized by Yogi Bhajan. It was written by one of his students. The author assures you that Kundalini may be practiced by anyone. If you would like to have a few sets you can do at home, in addition to some information on a yogic lifestyle this is a good starting place. This book offered a case example that spanned the entire book so you really get an idea from session to session how the techniques evolve and when to apply them. Excellent look into the ancient world and well-crafted book binding. Packaging was well put together so it arrived undamaged. Check one off for the collection.